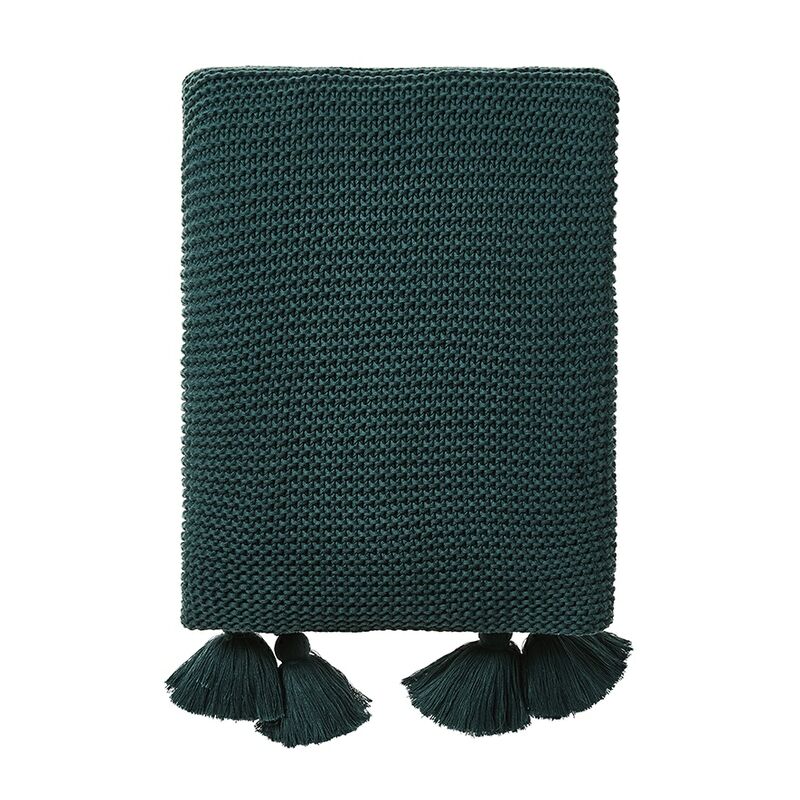 A classic knitted cotton design with chunky tassels at each end, the Casbah Throw makes a great addition to your home styling. 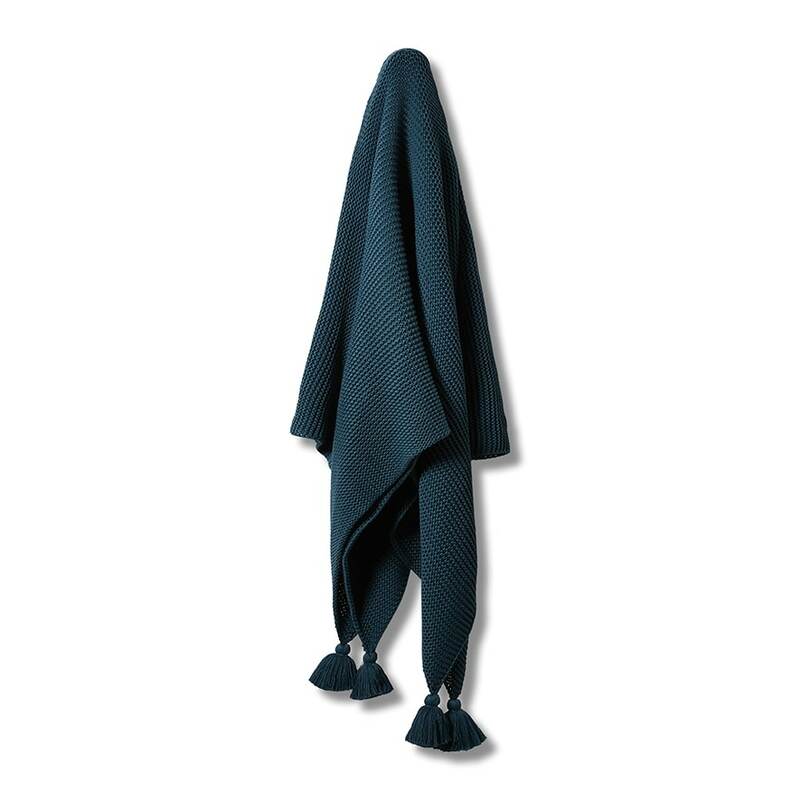 Available in a range of neutral and on trend colours. 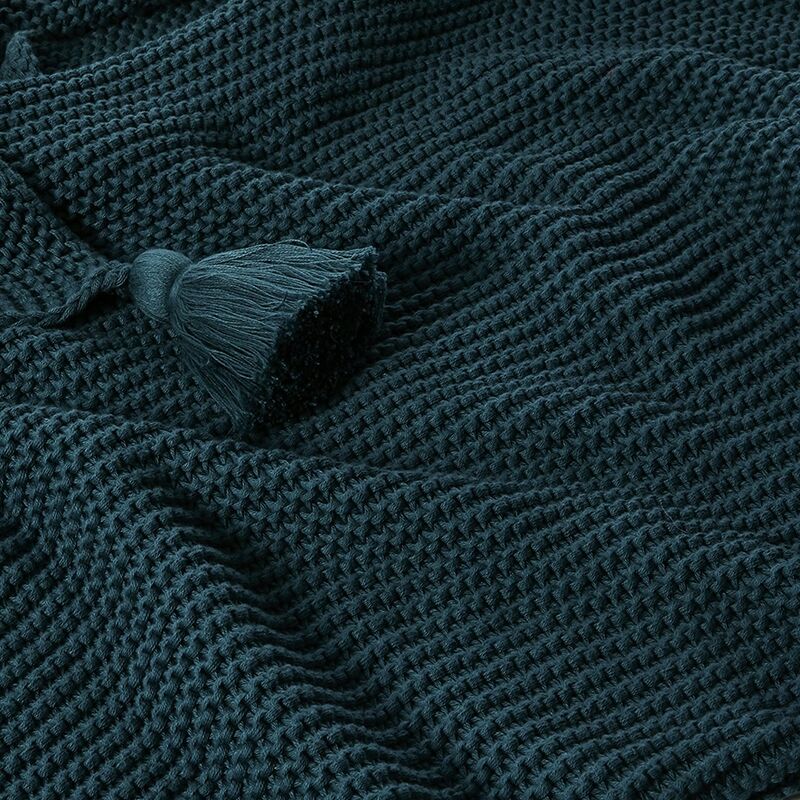 Gorgeous teal throw, lovely and warm. I loved it!